A balanced yoga practice that includes both stretching and strengthening—active and restorative practices—is ideal. Most students experience the greatest mind-body benefits by incorporating a range of sessions like Restorative Yoga and Flow or Hatha Yoga into their routines. The below classes are roughly listed in order from LEAST to MOST physically active, although they can vary a bit based on the instructor. *Starred classes are appropriate for most beginning students. (Power Flow is fine for active beginners.) PLEASE NOTE: Even if it works best for your schedule, we do NOT recommend flow for your very first yoga class; please consider starting with a different class or private sessions. Click on the class title to see when each type is offered at our studio. This invaluable ongoing class is taught by a rotating group of experienced Whole Yoga instructors, so you can explore this most important but often-overlooked area of yoga practice via a range of styles and techniques. Don't worry if you think you're "not good at" or "can't do" meditation—we're here to help! You’ll ease into each pose and focus particularly on cleansing breathing and meditation techniques in this relaxing class. We spend most of our time in floor-oriented postures, staying in each one long enough to allow for truly restorative opening. This slower-paced session, which includes some yin postures, can be a great introduction to a slower practice or provide much-needed self-care. Dressing in light layers is recommended. This slow-paced, meditative class emphasizes the introspective side of yoga practice; it is intended as a complement to your more active practice. 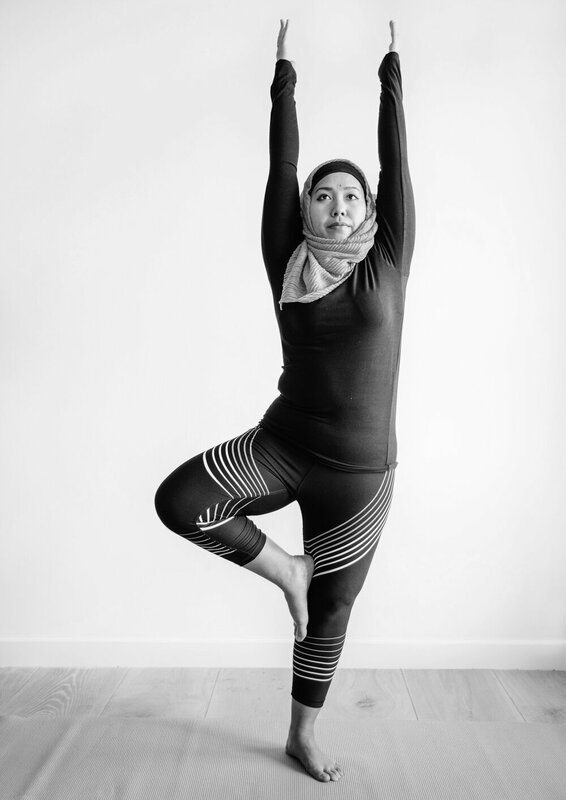 Supported poses are held for longer periods to affect connective tissue such as fascia, where our bodies can store incredible amounts of literal and figurative stress. As yin yoga educator Bernie Clark says, "to really understand Yin Yoga, or any form of yoga, one must experience it. Reading about yoga is like reading a menu when you are hungry..." So give it a try! You might be surprised to learn that it's not really about "getting a good stretch," but about the energetic effect on body and mind. A little bit of movement, a lot of relaxation and practice being present! This class is wonderful for yogis (and non-yogis!) of all levels. Prenatal yoga practice will help pregnant students move with ease and accommodate for a changing body. Students will learn modifications for poses as pregnancy progresses, plus enjoy a relaxing meditation. You’ll be equipped with the tools needed to practice yoga freely at home or modify general group classes and prepare for birth with confidence. BEGINNER? Consider starting here! The perfect class for those new to practice AND yogis who want to dive into the fundamentals of asana (physical postures), pranayama (breathwork), and meditation. Improve your technique while learning about the practice of yoga as a whole! This well-balanced class is different every time, but you can expect yoga's characteristic stretching and strengthening, stress relief, and experience of moving toward greater well-being. This active yet accessible class is appropriate for most students. An energetic, playful class that provides healthy physical AND mental challenges. Our instructors aim to make this strong practice sustainable for students over time while still offering all the cardio and strengthening benefits for which power yoga is known and loved. Active beginners are welcome to join this multi-level class, which is a little longer to allow for appropriate cooldown and rest. “Vinyasa” is usually translated as “flow,” and the term refers to linking breath with movement. Each posture flows into the next in a meditative stream. Increase strength, flexibility, endurance, and—above all—centeredness as you build movements based on sun salutation series. Both modifications and challenges to the poses are available to make the class appropriate for varying levels of practice, although students should generally expect a faster pace and fewer detailed instructions in this format. NOTE: Students are NOT required to sign up for regular classes in advance, but we recommend doing so to ease check-in at the studio and to ensure that you have a spot. Purchases are non-refundable. If you pre-register for a class and find that you will be unable to attend, please email us; if you have not arrived by 5 minutes before the start of class your spot may be given to another student. Please see Pricing & Policies for additional info.